Adipex, generically known as phentermine, is a prescription medication used for weight loss because it suppresses appetite. It is used to treat obesity for short periods. However, as with any weight loss medication, side effect can occur. Knowing more about effects of Adipex on heart rate (and if this is dangerous for you) is important, as what's safe for some people may not be for others. Because Adipex is a stimulant similar to amphetamine, it can raise your heart rate as stated on the Adipex package insert. However, a 2014 study published in the Journal of Hypertension found many patients who took phentermine (the active ingredient in Adipex) and lost weight over a 12-week time period showed no change or decreases in heart rate. Researchers who conducted the study say that while a combination of phentermine plus another weight loss medication called topiramate did slightly increase in heart rate in study subjects, heart rate was lower after one year's time in most patients with high baseline heart rates. This is due to the effects of weight loss on heart rate. 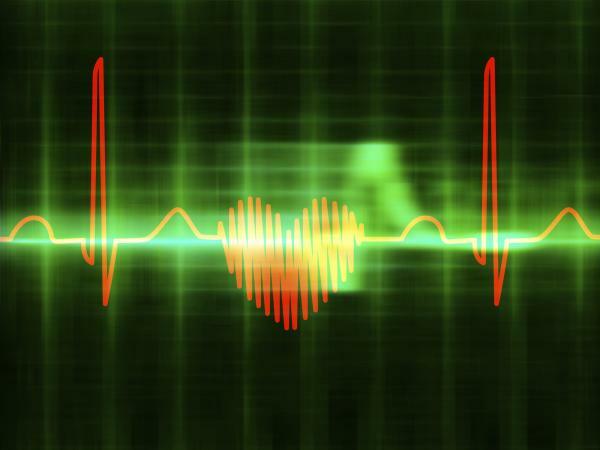 The amount your heart rate can increase while taking Adipex varies from person to person and depends on your dosage. The 2014 study published in the Journal of Hypertension found heart rate increased 0.6 to 1.6 beats per minute in study subjects, and a 2016 study published in Obesity says patients who took phentermine had increases in heart rates of 8.6 beats per minute after a period of eight weeks. Always get the okay from your doctor before taking Adipex (which is required because the medication is available by prescription). Call your doctor immediately if you experience shortness of breath, heart or chest pain, swelling in your lower legs, fainting, or decreases in the amount of exercise you can tolerate as these may be signs of dangerous heart problems. The usual adult dosage for Adipex is one 37.5-milligram (mg) tablet or capsule daily for appetite suppression. Adipex isn't recommended for children and teens under age 17 and is only to be used in adults for short periods (up to a few weeks at a time). For some patients, half of a 37.5 mg tablet may be sufficient to suppress appetite. Ask your doctor if Adipex is right for you. It might be beneficial (for short periods) in combination with exercise and calorie reduction if you're obese with a body mass of 30 or greater, or if you have a body mass index of 27 or greater with risk factors (diabetes, high cholesterol, or controlled high blood pressure). For many healthy adults, the slight increase in heart rate from Adipex isn't cause for concern. However, due to heart problems the medication can cause, if you have a history of heart disease it's important to steer clear of Adipex.